Faction is where our winemaking story began. It's the first wine we conceptualized and it stands as the cornerstone of our offering. 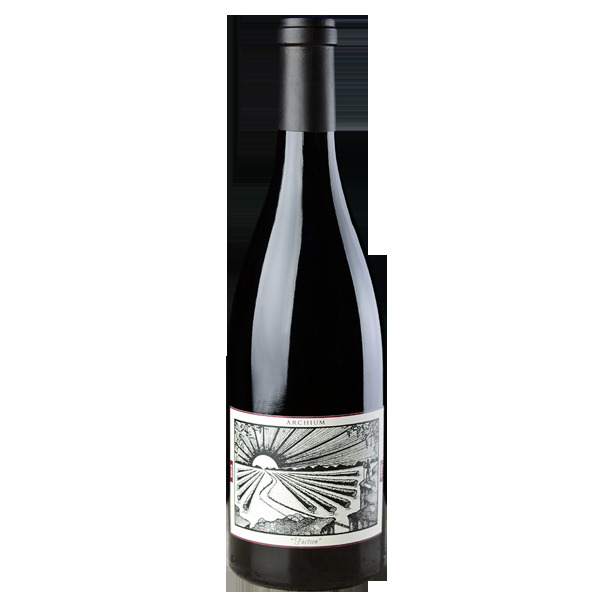 This 100% Syrah is sourced from the highly esteemed Shokrian Vineyard in Los Alamos. The vines are 100% organically dry-farmed and fight for water as the limestone soils drain quickly. The results are tiny, concentrated grapes and extremely low yields. The fruit was harvested before sunrise on September 5, 2015. The wine was pressed into neutral oak barrels and aged for 18 months. "There's a very prominent gamy quality throughout this wine, which starts with aromas of roasted lamb, charcoal, creosote and animal pelt. The palate takes that feral quality even deeper, with hints of Worcestershire sauce, dried lamb and peppery spice. Great for Northern Rhône lovers."